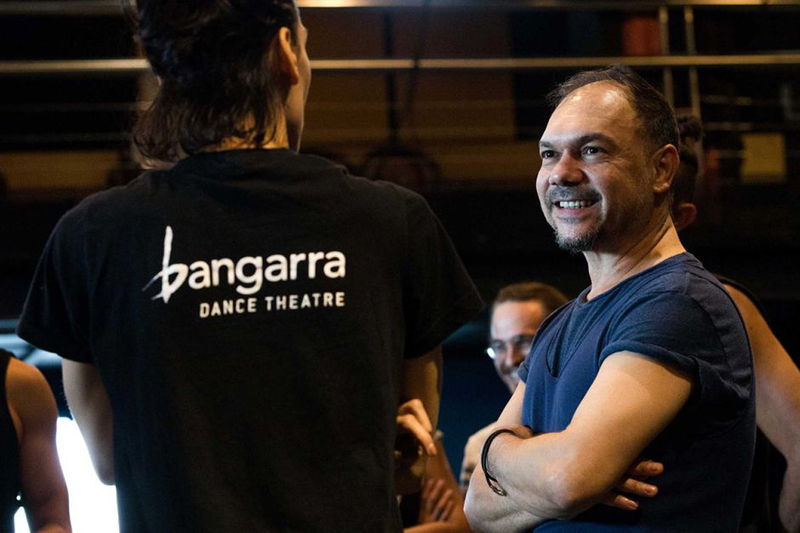 As Bangarra presents Dubboo — Life of a Songman, a tribute to the late David Page this week in Sydney, we return to Jeremy Eccles’ 2009 interview with brother Stephen Page who delivers frank observations about sustaining culture, dealing with protocol challenges, skin politics and his role as elder. Read the interview here. Dubboo — Life of a Songman plays this week, 6-8 December at Carriageworks.